This is really touching. Despite the unexpected condition he found himself in, a man is thankful and appreciative to God for making him survive a fatal accident which could have killed him last year. 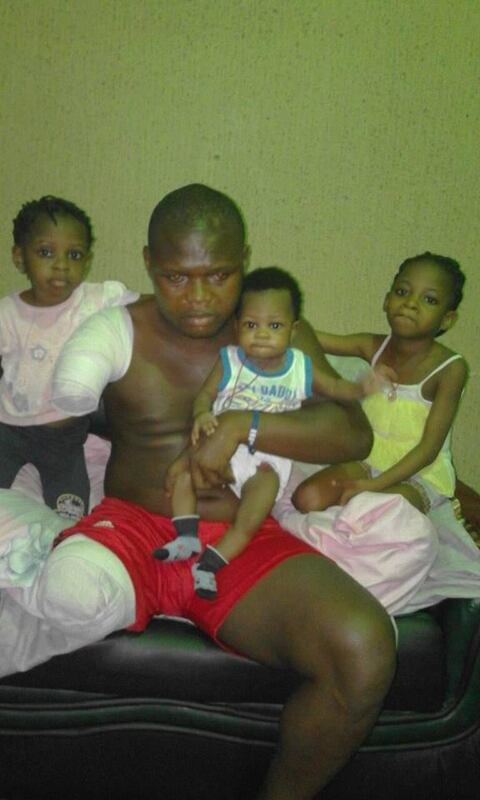 The man, Collins Odinaka, who lost an arm and a leg in the accident – shared a picture of himself with his three beautiful children as he rejoiced he cheated the tragic accident that would have made his children fatherless. 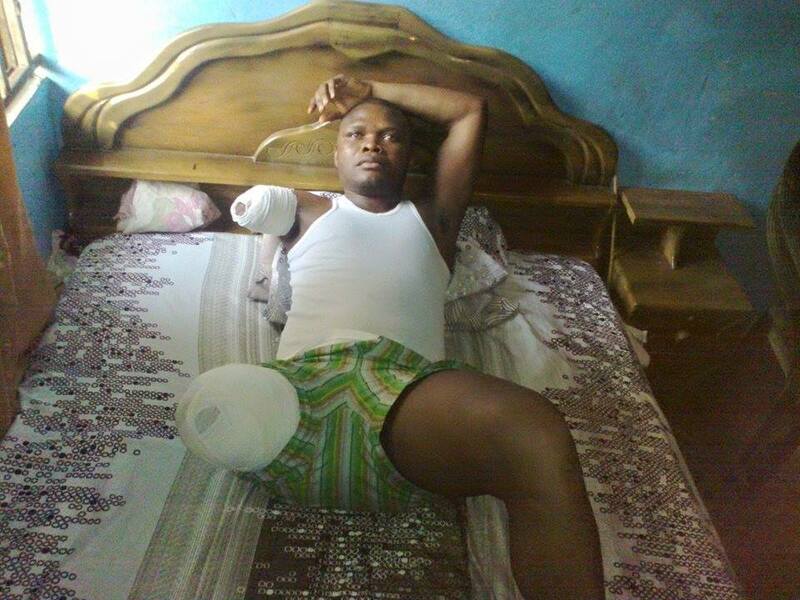 0 Response to "Man Who Lost His Leg And Arm In Fatal Accident Reveals Why He Is Happy (Photos)"